I'm collecting data for an extraordinarily important survey: which cars are Chick Cars. Please head over and drop off your opinion! I have one to share this week, from Media of Birmingham. I continue with my Nora Ephron exploration. 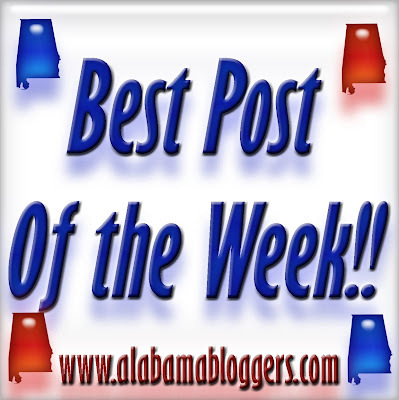 Rocket City Bloggers Carnival, a round up of links about vacations.